Standing as the lone four-door muscle car on the market, the Dodge Charger is truly one-of-a-kind! 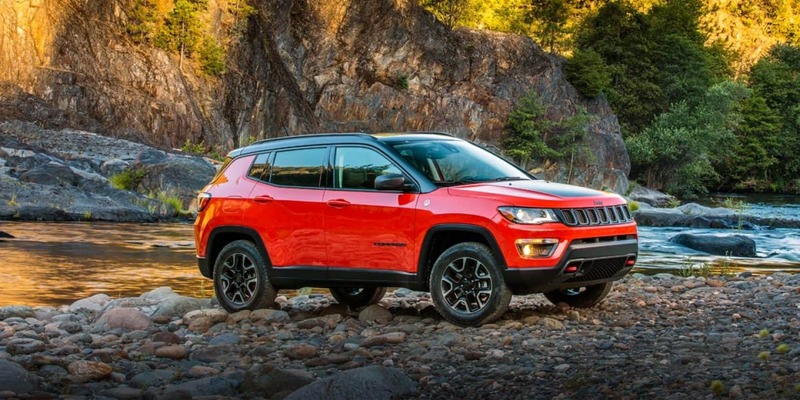 This beast makes room for the whole family or tons of friends to come along for the ride and offers a powertrain lineup that will blow your mind. Entering the 2019 model year, the Charger has both interior and exterior styling tweaks that are pleasing the eyes and a revised trim lineup that makes it easier to access the features and power you are looking for! 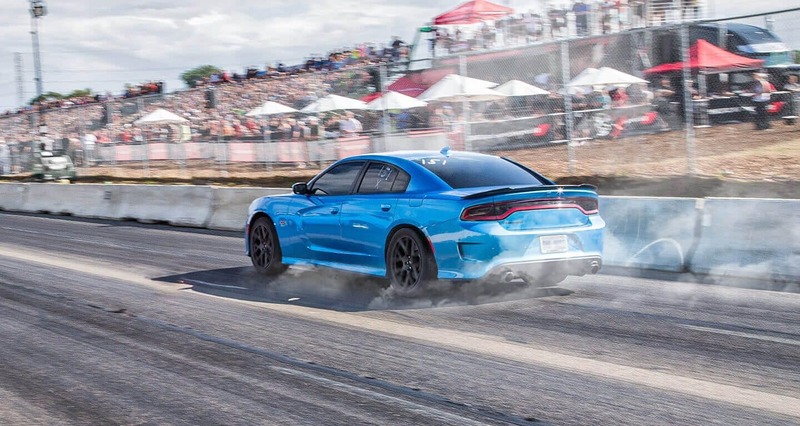 Check out the rest of our full 2019 Dodge Charger review to learn more about this powerful sedan! 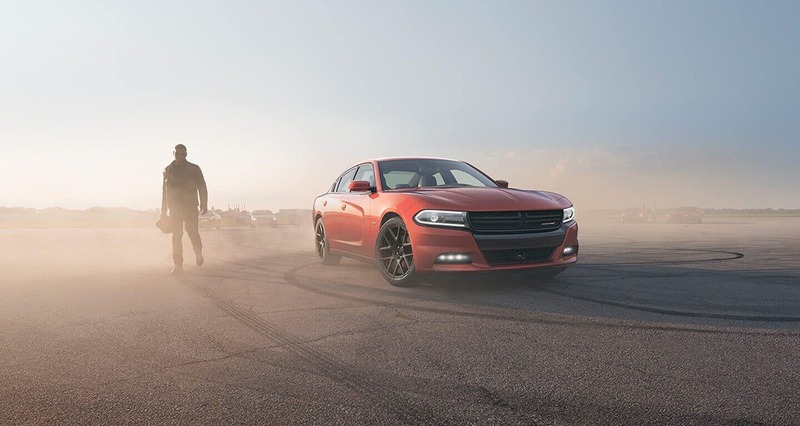 In the 2019 model year, there are five Charger trim levels to choose from. 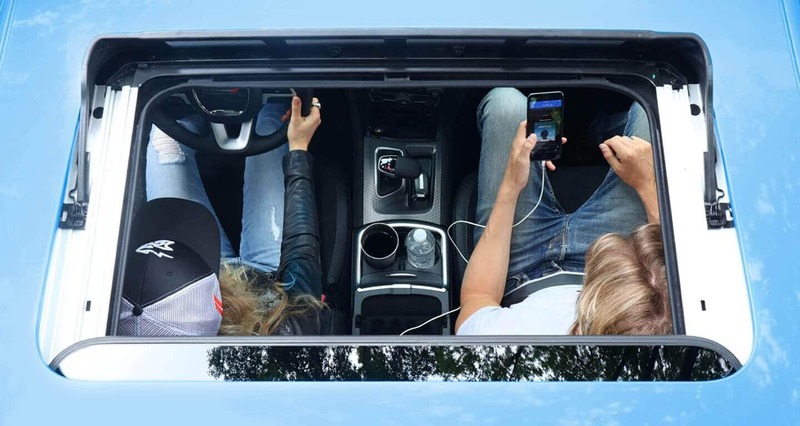 The entry-level SXT trim comes loaded with standard features Apple CarPlay, folding rear seat, 17-inch alloy wheels, rear parking sensors, rearview camera, 7-inch touchscreen, dual USB ports, keyless entry and ignition, Bluetooth, Uconnect, and power-adjustable driver's seat. 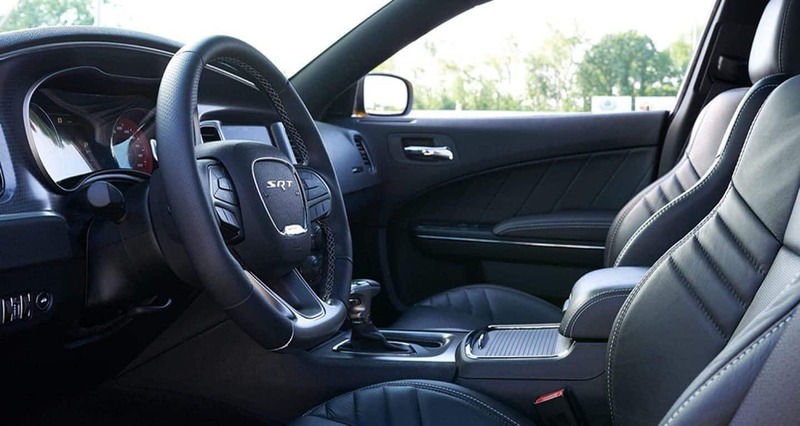 The upper trim levels build upon the SXT with features like limited-slip differential, Brembo high-performance brakes, Harman Kardon sound system, navigation, leather upholstery, heated and ventilated front seats, enhanced steering and suspension tuning, leather upholstery, and a panoramic sunroof. Can you tell me about the engine options? 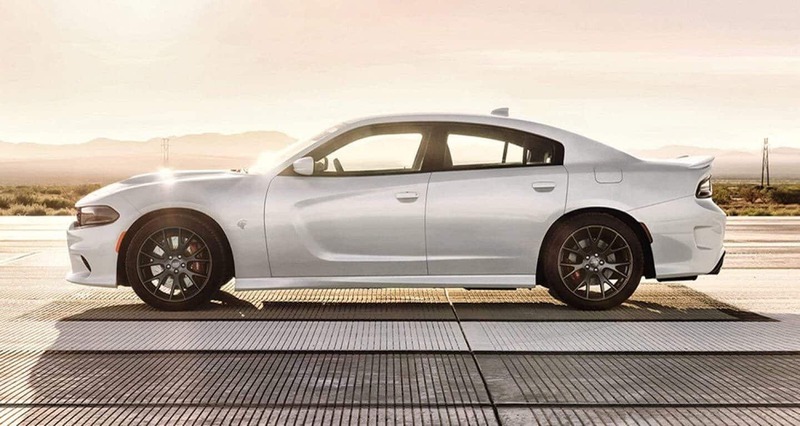 The Charger's powertrain lineup includes five outstanding engines that are going to blow your mind. Up first the 3.6L Pentastar V6, kicking out up to 260-264 lb-ft and 292-300 hp depending on the model that it is powering. The next engine in the lineup is a 5.7L V8 that deploys up to 395 lb-ft and 370 hp. A 6.4L V8 engine is also available, cranking out up to 475 lb-ft and 485 hp. 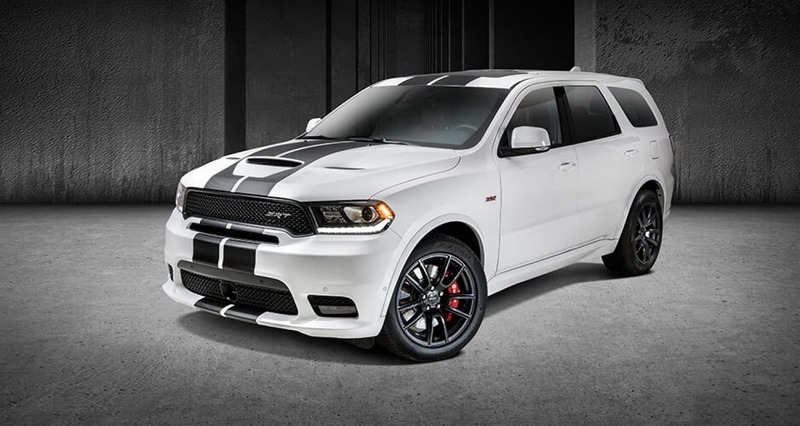 The final engine resides under the hood of the SRT Hellcat model. This 6.2L supercharged V8 engine pumps out up to 650 lb-ft and 707 hp. All engines are mated to an 8-speed automatic transmission. RWD is standard but some models do offer an available AWD configuration. 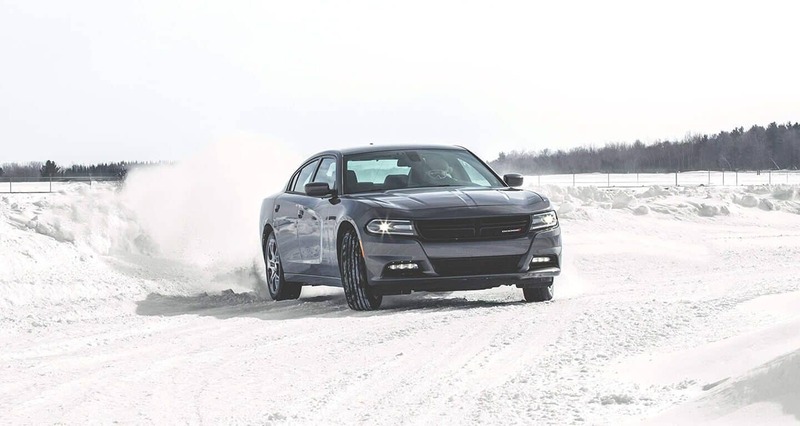 The Charger is loaded with performance and tech features, powerful engines, and advanced safety equipment to keep you safe no matter where you are headed! 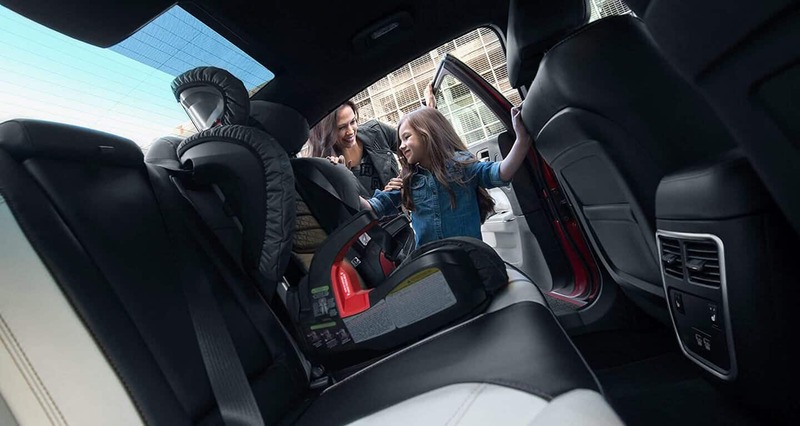 Proper protection starts from the beginning of production and that is why the Charger is engineered with a solid safety frame that utilizes high-strength steel, airbags throughout the cabin, and steel beams in the doors. 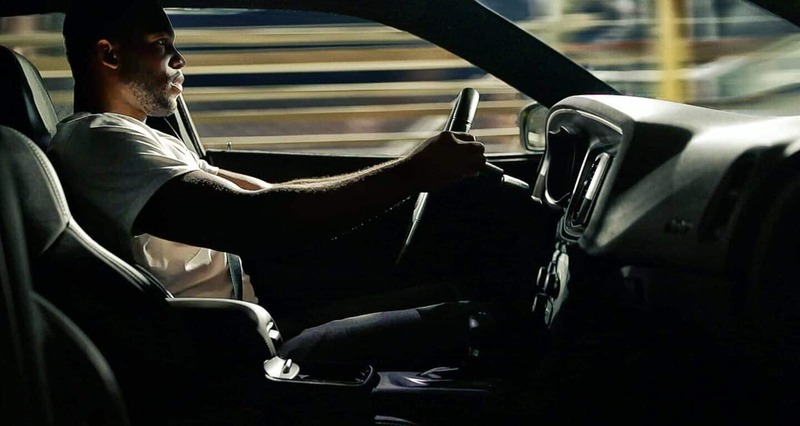 The Charger helps you stay aware with available features like automatic high-beams, lane departure warning, blind spot monitoring with rear cross path detection, and forward collision warning. Other features the stand out include electronic stability control, adaptive cruise control, all-speed traction control, the standard rearview camera, and more. 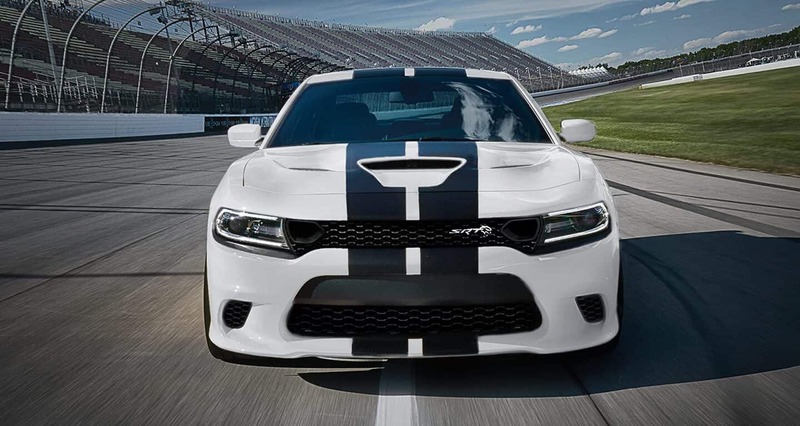 The 2019 Dodge Charger sets itself apart from other four-door sedans on the market with advanced tech and safety features and a mind-blowingly advanced powertrain lineup! Are you looking to learn even more about this muscle car? Head on down to the dealership today to check out the 2019 Charger models we have in stock! You can try out all the cool features for yourself and take a test drive with one of our sales team associates!